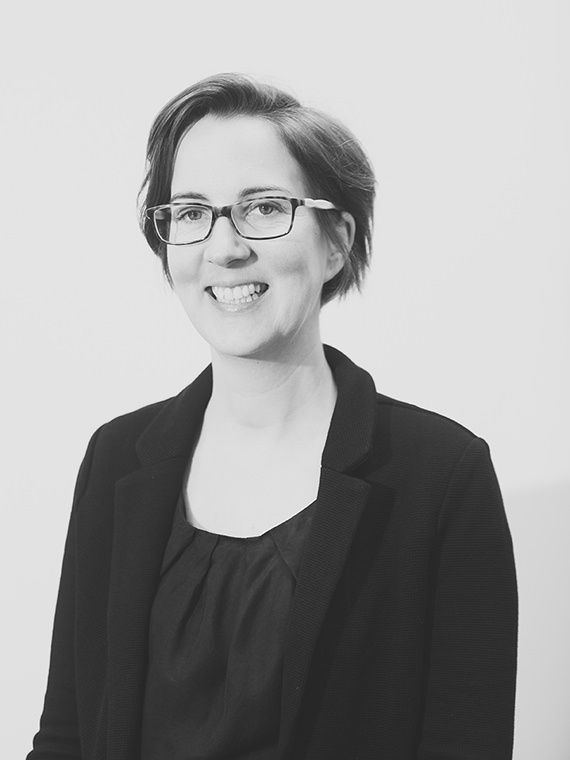 Anna joined LTS Architects in 2016 as co-Director to help develop the practice. This follows 20 years’ realising award-winning designs across numerous sectors, most recently during more than a decade at Wilkinson Eyre Architects where she was an Associate Director and Head of Sustainability. Her last two years at WEA were spent jointly running the 40-strong team refurbishing and redesigning Battersea Power Station. Previously projects include the SeaCity Museum in Southampton, the University of Oxford Earth Sciences building and Code 5 graduate housing for the University of Cambridge. Her passion for sustainable design in its broadest context has led her both to spearhead green initiatives within practice and to represent the industry through external engagement. She is on the members committee at the UK Green Building Council and is an expert panellist for the Liveable Cities project. Anna lectures on sustainability across the country, teaches at the Bartlett School of Architecture and mentors for the Construction Industry Council. After studying at Manchester University, she stayed in the city to work and became a chartered Architect in 1997. Other work experience includes periods in Sri Lanka and Holland and over three years at Squire and Partners, where she worked for Derwent London. Anna is inspired by the possibility of designing deeply sustainable, beautiful buildings across all sectors, developing engaging relationships with her clients and maintaining a detailed involvement from inception to completion and beyond.